We’ve only just ticked over to 2019 so planning for next year’s holiday may seem a little crazy, but Club Med has given us a reason to think ahead. Calling all early birds – you can save up to 20% on your all-inclusive holiday with this huge Club Med sale. Between now and 28 February, all Club Med Sun Resorts around the world are 20% off. The Early Bird Sale applies for holidays between May and October 2019. No black out dates. No school holiday surcharge. Just a huge chunk off your bill. To book, call us on 1300 404 100 or send us an email at familytravel@boundround.com. Want to know more? See the deals for each resort or keep reading. The only question is, what kind of holiday are you after? If it’s a beach getaway your’e dying for, Club med Bali will blow you away. In fact, Belle on our team just got back from this resort and won’t stop raving about the food! Planning a trip to the states? Make a pitstop in Mexico on the way home and spend a few nights in paradise at Club Med Yucatan. If you want to get the most bang for your buck, an all-inclusive resort is the way to go. And Club Med leads the charge when it comes to all-inclusive holidays for families. 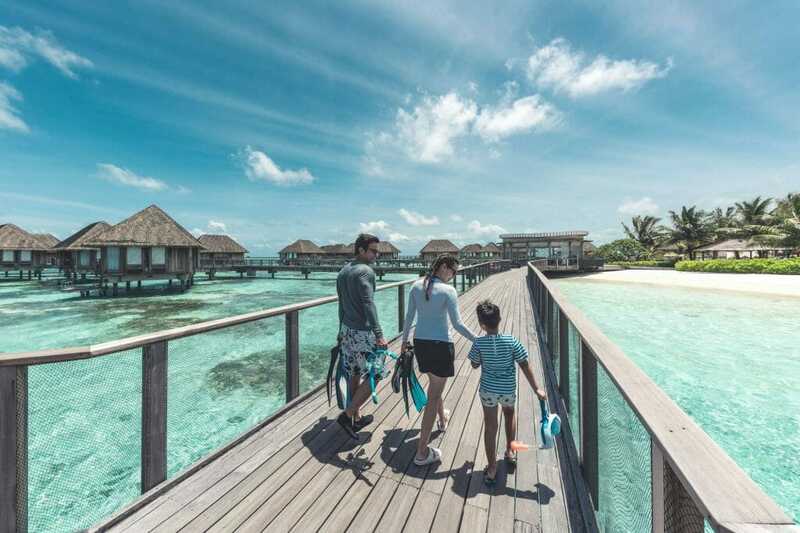 A stay at Club Med always includes accommodation, all meals at a range of restaurants, premium open bar, live entertainment, Kids Club for 4-17-year olds and plenty of sports and activities to choose from. Another bonus that makes travelling with kids even easier is the included travel insurance that comes with every stay. The prices are per person so it makes it easy to work out your budget. You can also organise to have flights and transfers added to your package to make the whole process smoother. If you’re keen to take advantage of the Early Bird Club Med sale, give us a call. Our team of travel agents can book directly with Club Med to ensure the best price for you and your family. For a list of the top deals and prices, check this out.